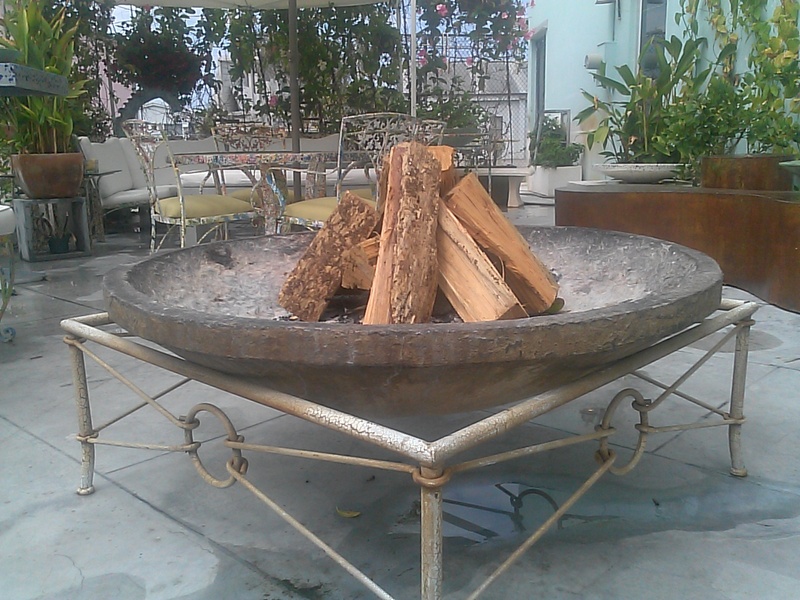 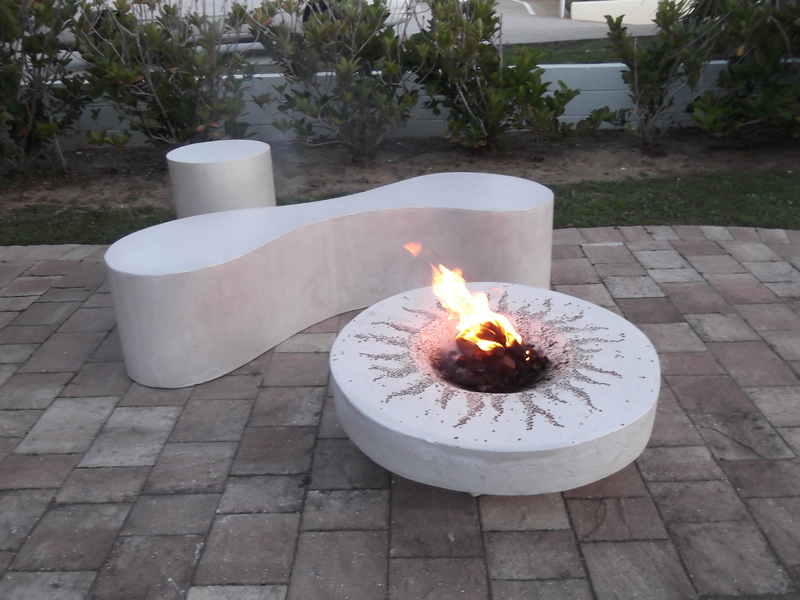 Fire pits are the perfect focal point for all outdoor activity and entertainment. 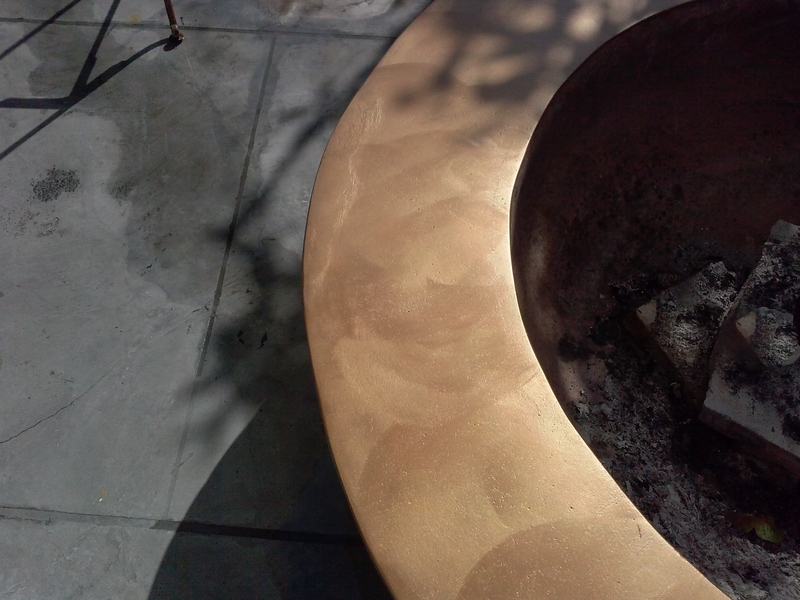 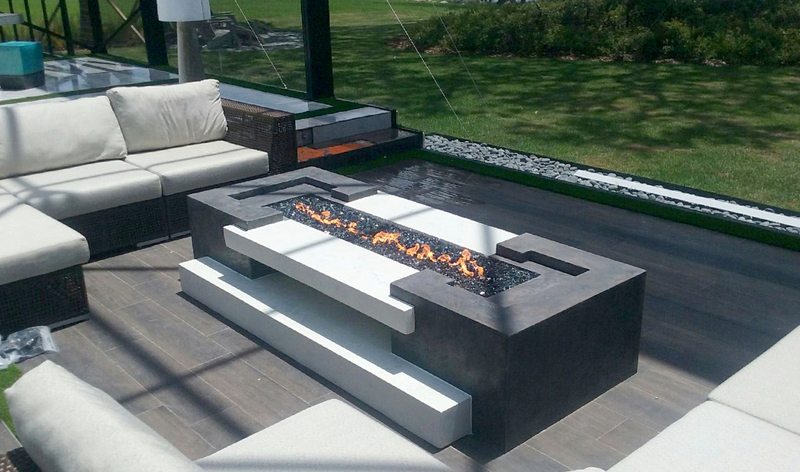 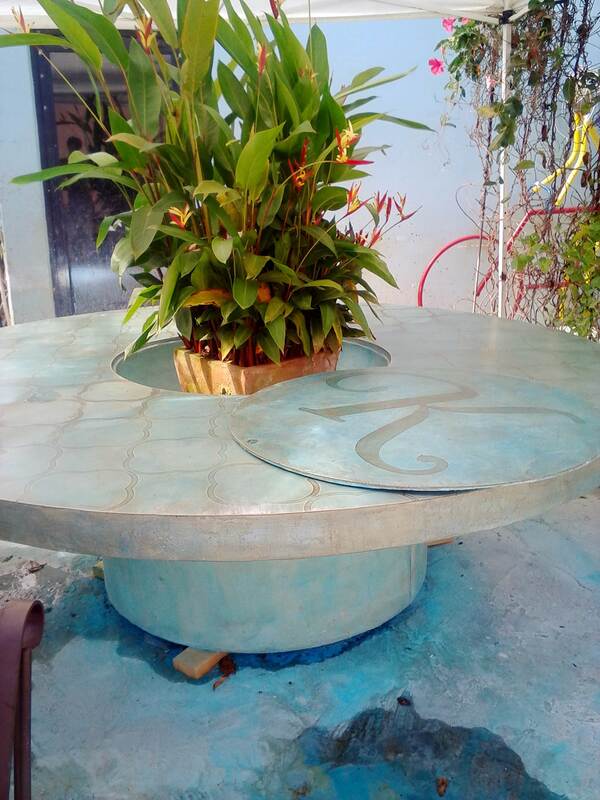 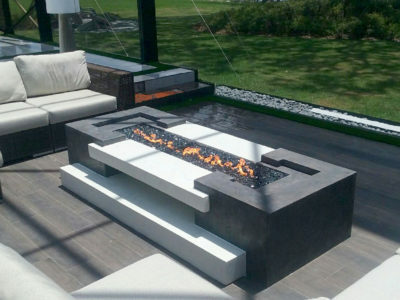 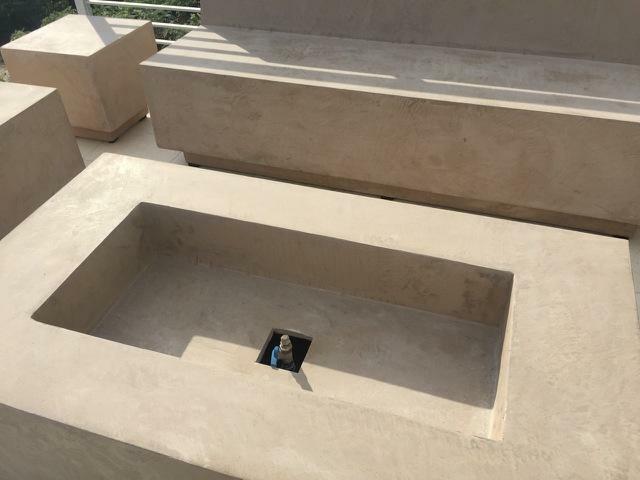 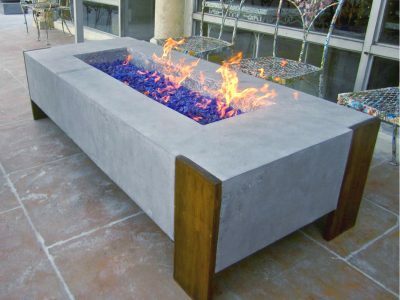 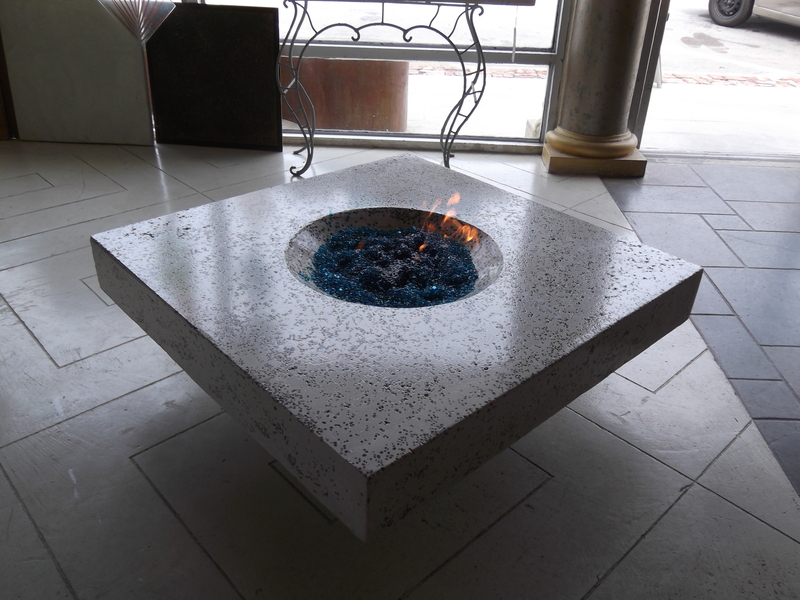 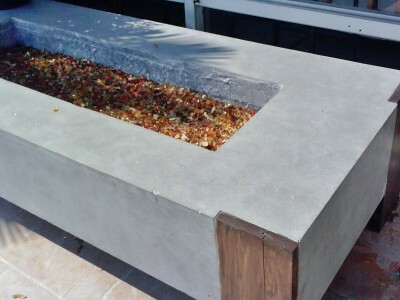 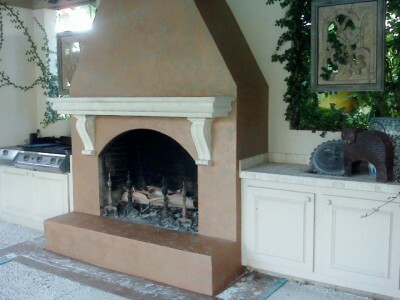 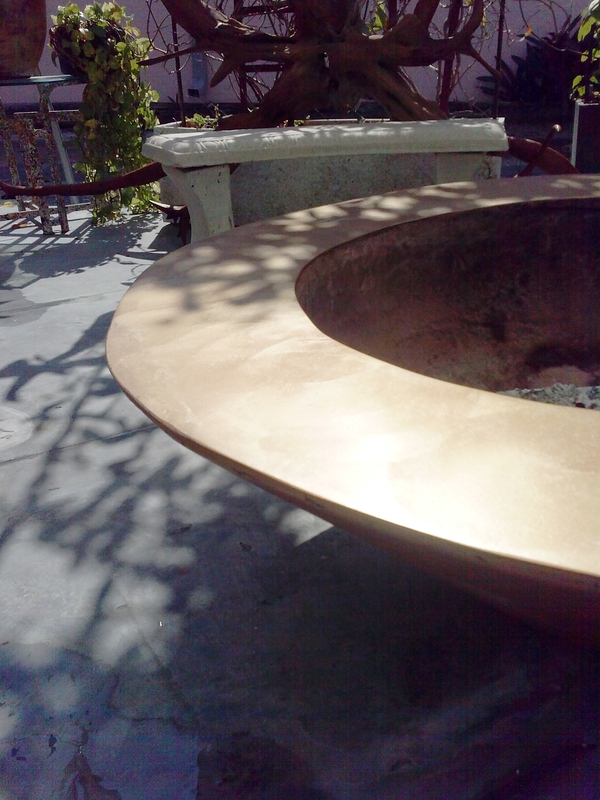 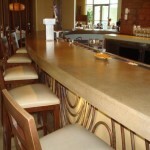 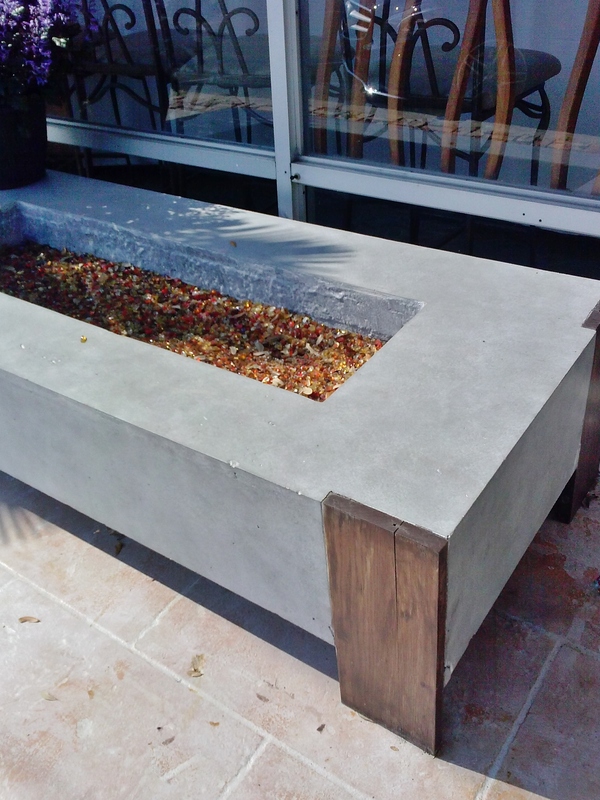 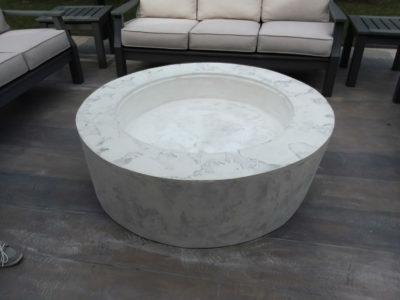 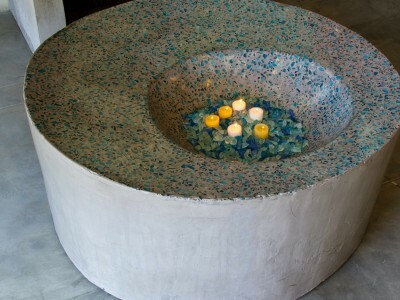 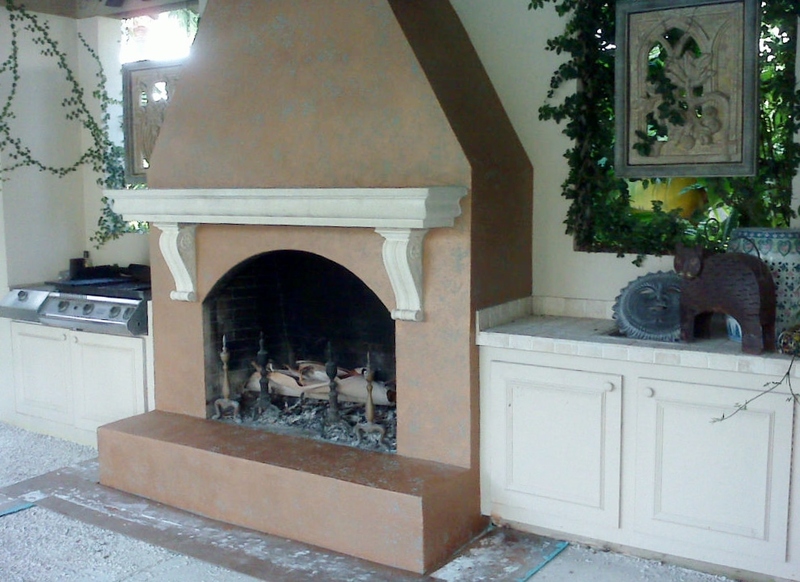 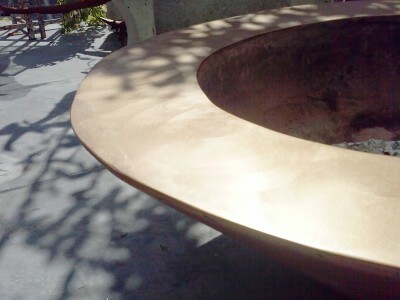 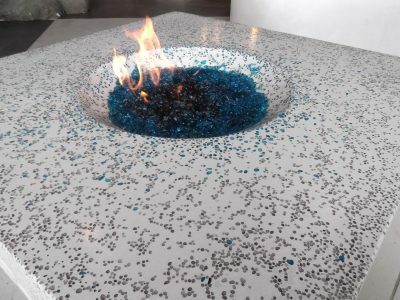 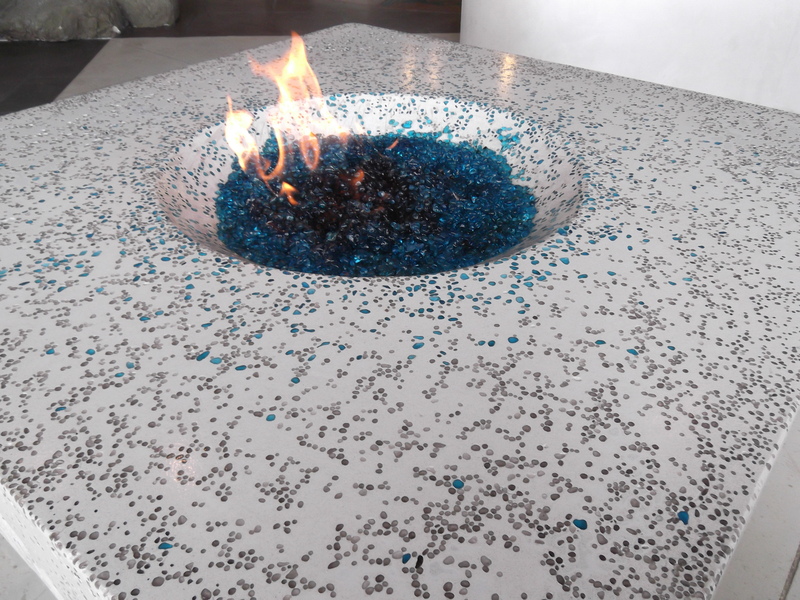 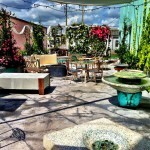 Whether stand alone or table-integrated, fire pits are functional in a variety of settings. 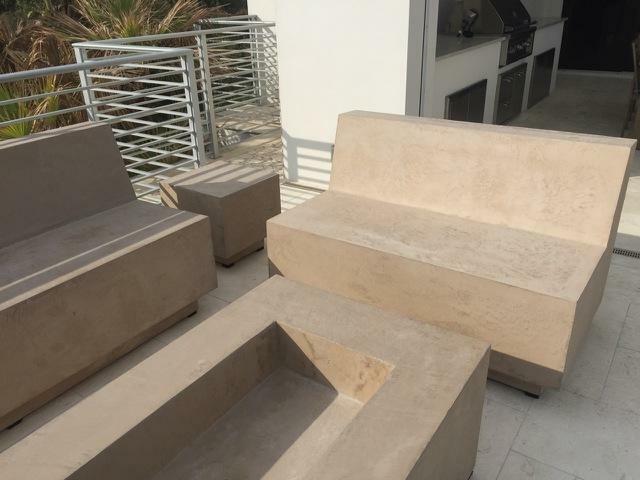 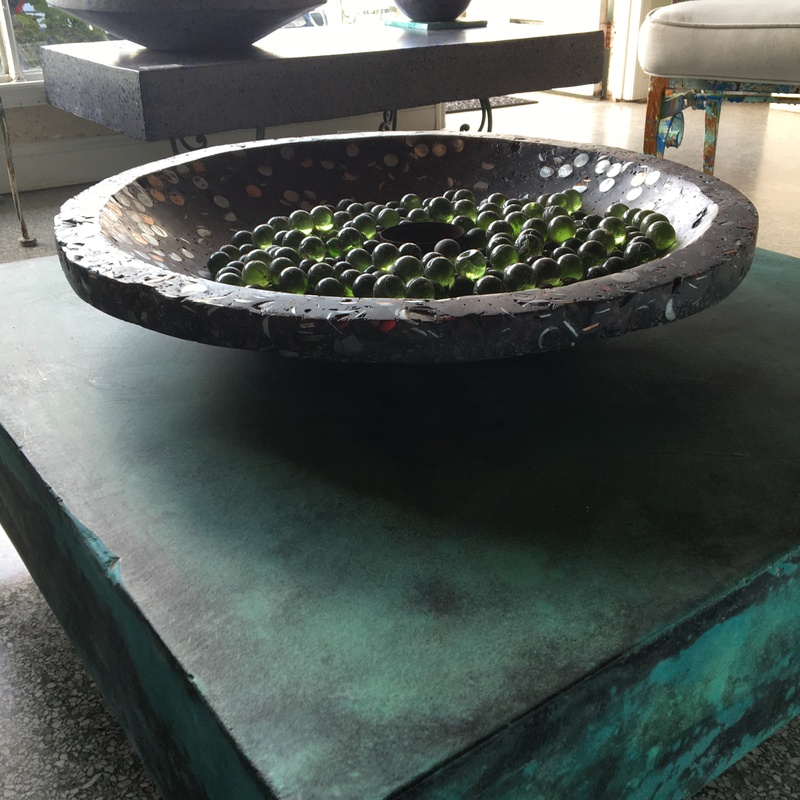 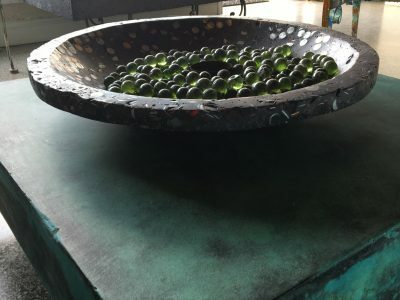 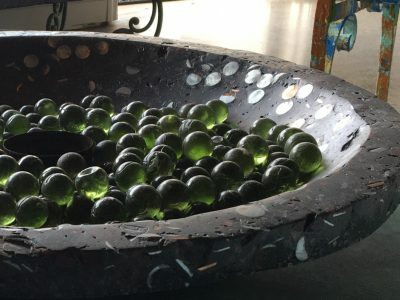 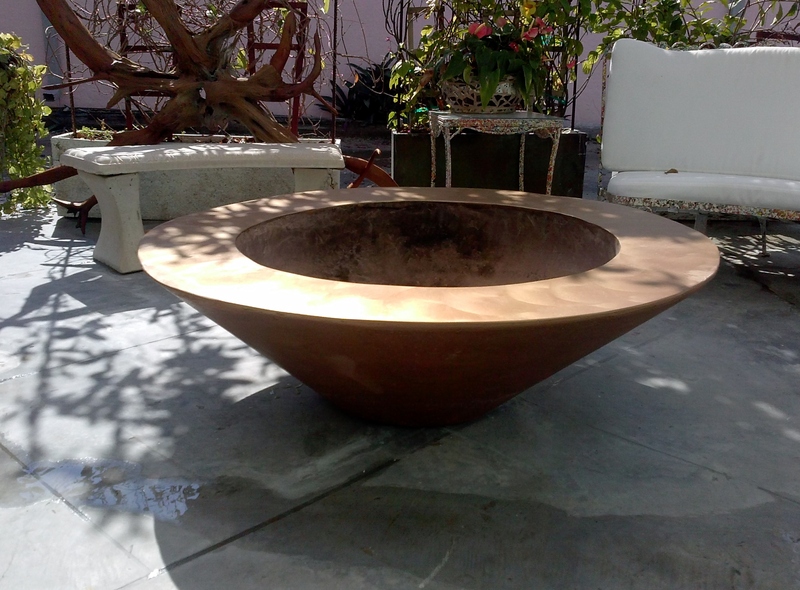 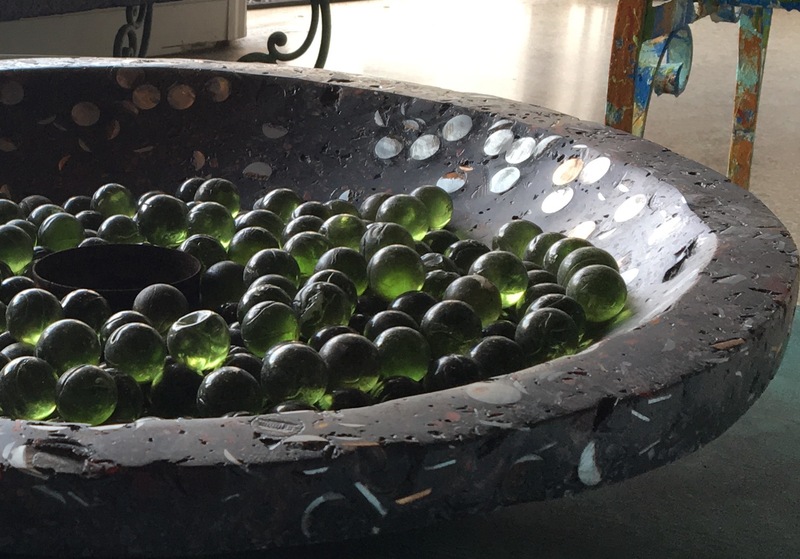 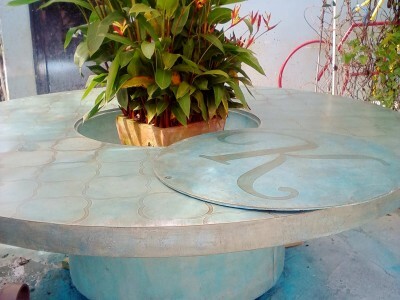 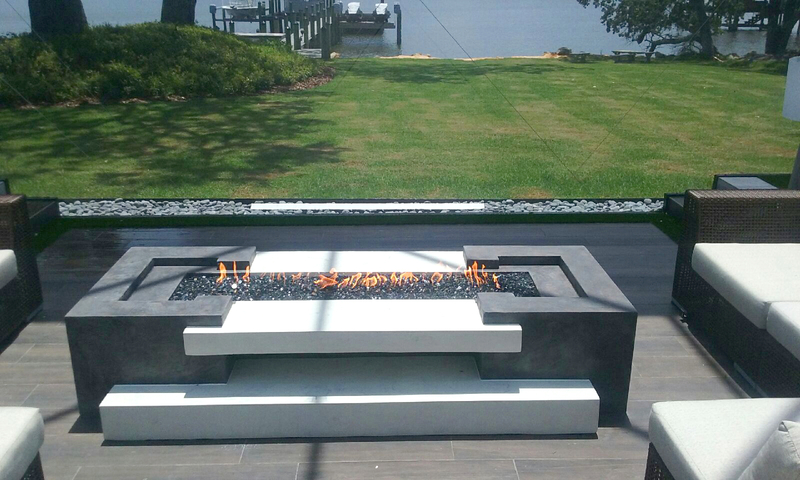 At Coulter Designs, we create imaginative, custom fire pits that add an artistic element to the ambiance of your outdoor living area. 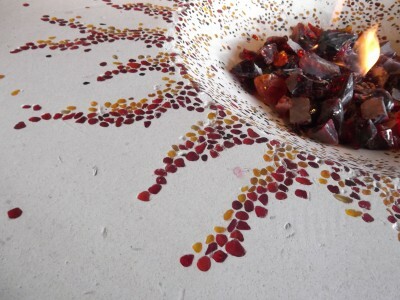 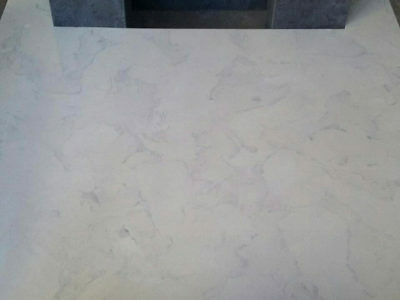 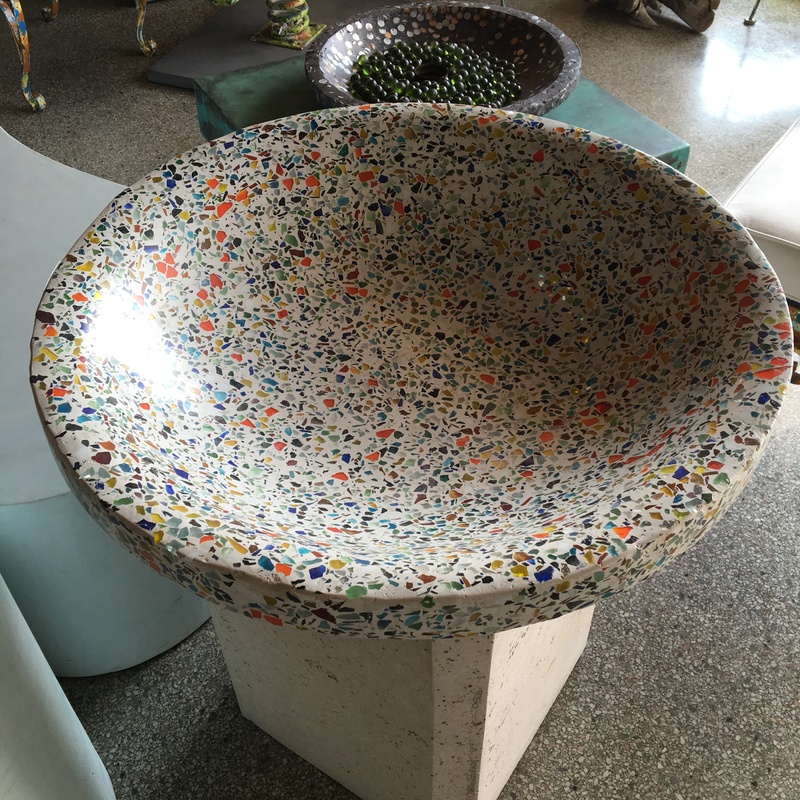 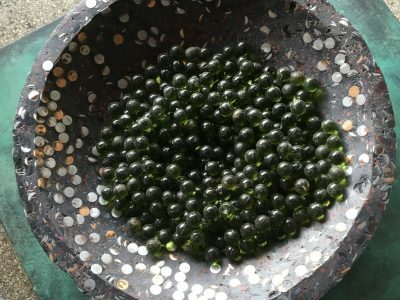 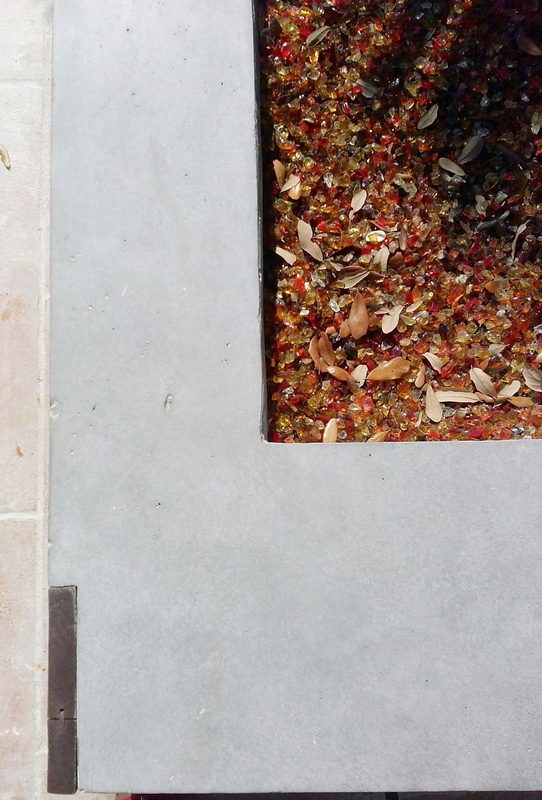 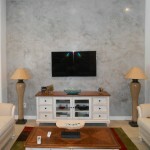 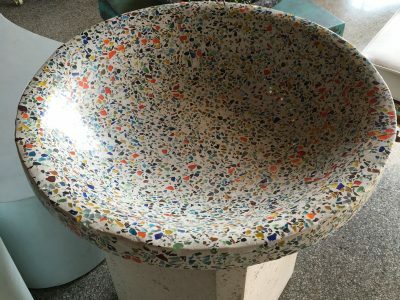 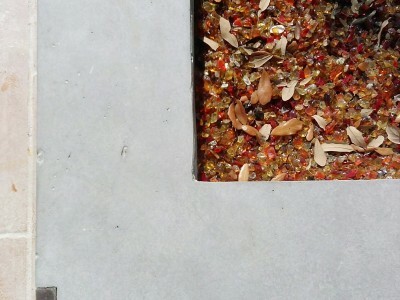 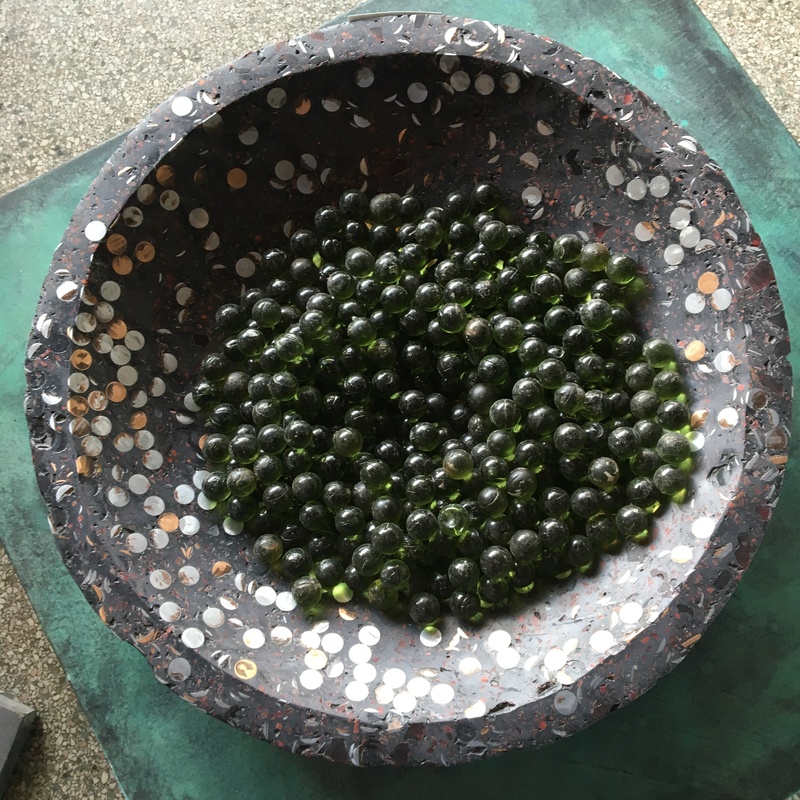 Whether you are looking to craft a customized mosaic terrazzo design or opt for a sleek industrial feel, Coulter Designs can make any idea into a reality. 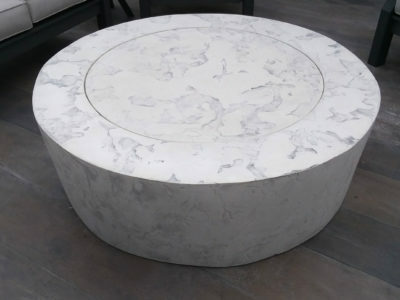 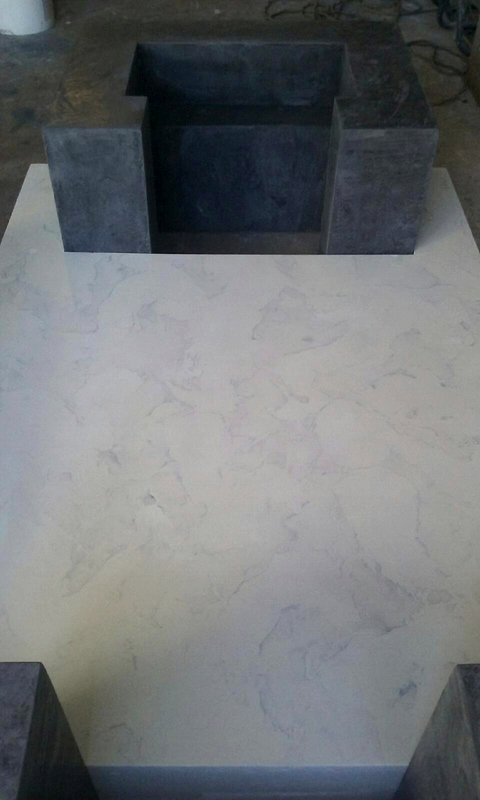 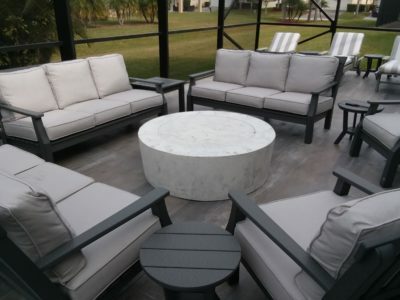 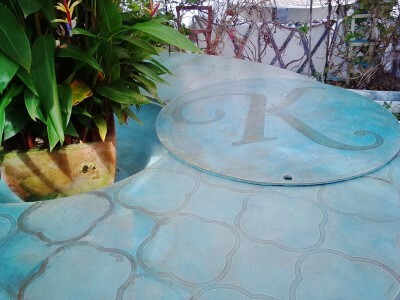 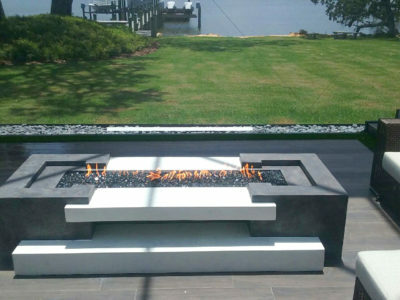 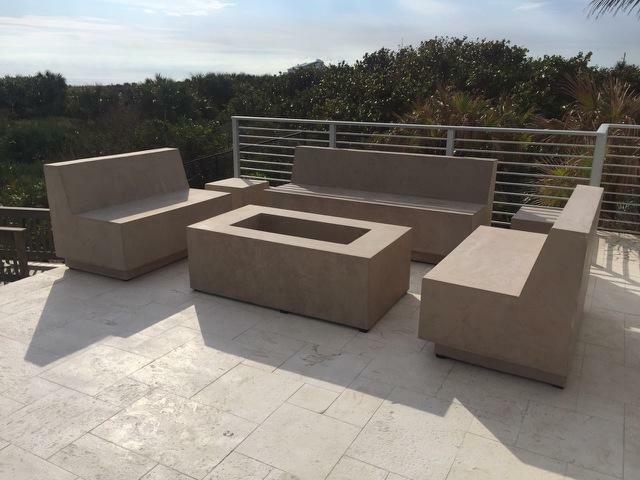 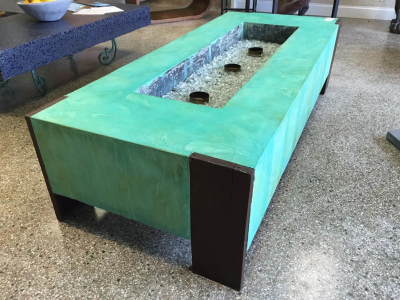 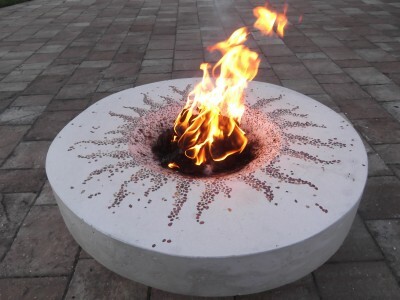 Visit our design gallery in Vero Beach to see various fire pits in use and learn more about the design options available to you in crafting this cutting-edge design feature!